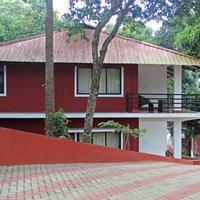 While visiting the city of Coorg, it is hard to miss the famous locality of Kaggodlu Coorg. 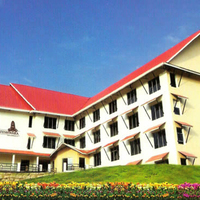 It is a beautiful area in Coorg, Coorg Greens and North Coorg Club are some of the major landmarks associated with Kaggodlu Coorg.
. 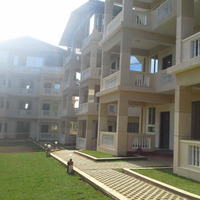 Some other popular localities near this place are Virajpet and Kakkabe. 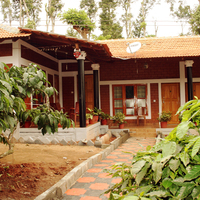 Due to its charming appeal, a high number of tourists visit Kaggodlu Coorg. And, this is the reason that the area is brimmed with top-notch hotels. 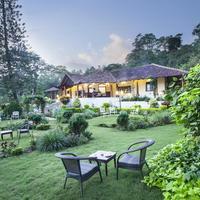 Some of the premium 5-star hotels you will find in Kaggodlu Coorg are Taj Madikeri Resort & Spa, Coorg and The Tamara Coorg. If these seem too heavy for your pockets, then you may check out some of the popular 4-star hotels in the locality. 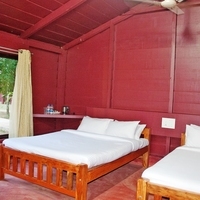 These include The Windflower Resorts & Spa, Meriyanda Nature Lodge, and Paddington Resorts & Spa. 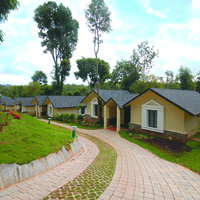 The 4-star and 5-star hotels in Kaggodlu Coorg give you the taste of luxury. They are equipped with a lot of amenities to make your stay a comfortable one. Some of the amenities you will find in these hotels are Restaurant, Coffe Shop, and 24 Hour Checkin.